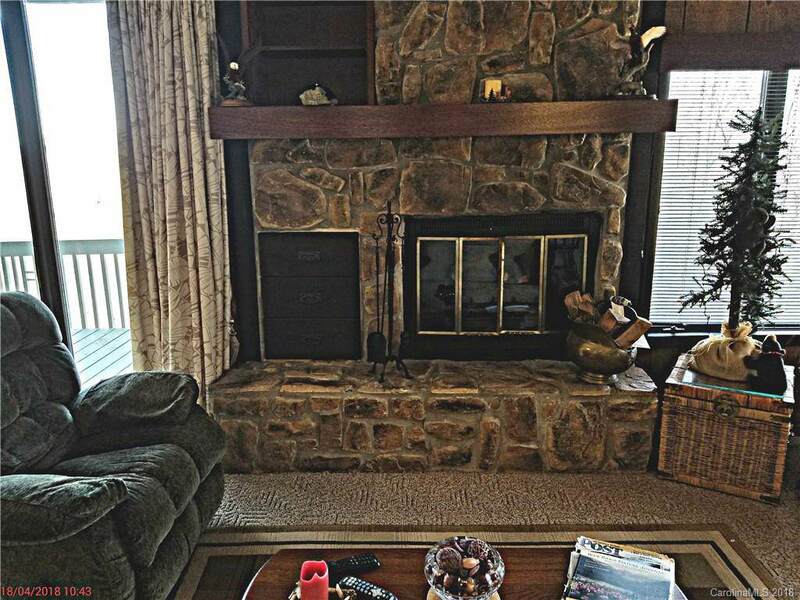 315 Skyleaf Drive D18, Sugar Mountain, NC 28604 (#3442918) :: Robert Greene Real Estate, Inc. 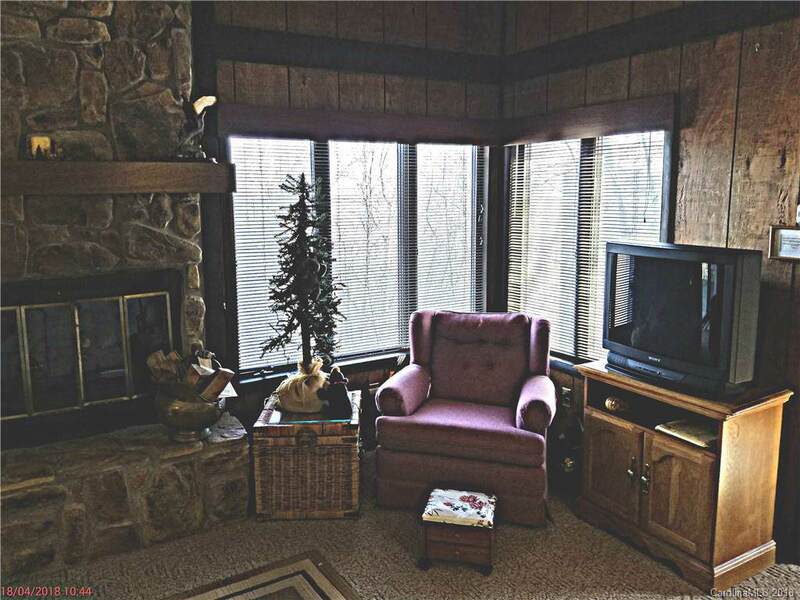 Unique Sugar Mountain condo with long range, long range layered and mountain views. This is not your typical Skyleaf unit it is in a building with just a couple of other condos, whereas the large D building has 17 units in one building. 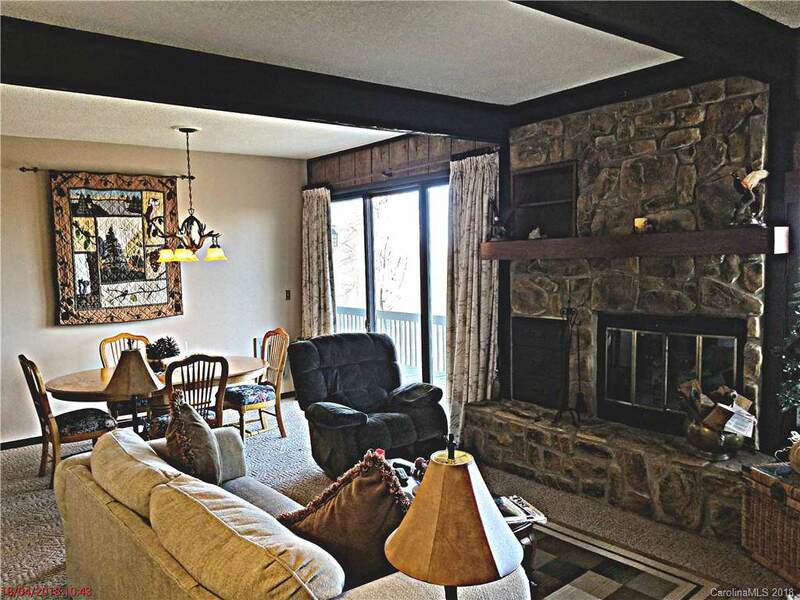 Walk to the slopes in the winter and enjoy the majestic views year-round. 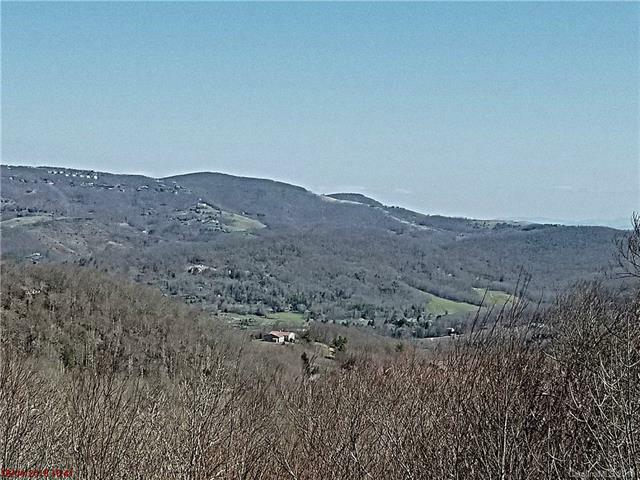 This two-bedroom two bath unit is a very good buy and its getting harder to find a budget condo on Sugar Mountain with million-dollar views. Inside you will find a foyer that was built with the skier in mind, a functional kitchen, living room with large stone gas fireplace and a dining room looking out of sliding glass doors that allow you to entertain and dine while looking into the vast view. The master is tucked in back with it's on bathroom and vanity. The second bedroom is another wonder with additional sliding glass doors that overlook the mountains. POA fees cover cable, exterior building maintenance, under building treatments for pest, etc., trash removal, landscape, etc.